A group of fans forced their way into Sporting Lisbon's training center on Tuesday and assaulted its players and staff. Sporting issued a statement condemning what it calls "acts of vandalism and the attacks on [our] athletes, coaches and professional staff." Public television RTP said around 50 intruders, who had covered their faces to not be identified, interrupted training and assaulted a number players and staff. They also trashed a changing room. Dutch striker Bas Dost suffered cuts to his head, as seen in photos published by O Jogo, which also reported that the attackers threatened journalists to shut down cameras. 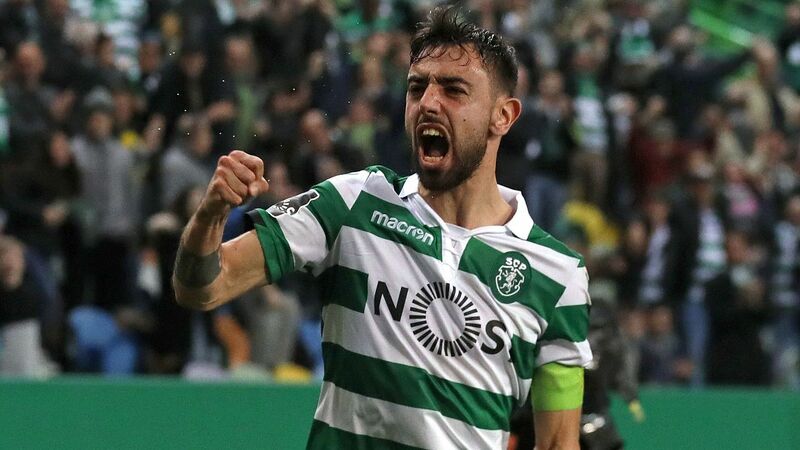 Reports also said coach Jorge Jesus and a number of other players were attacked, including Portugal internationals Rui Patricio and William Carvalho, and Argentina's Marcos Acuna, Rodrigo Battaglia, all of whom have been named to their countries' preliminary World Cup squads. Police detained 21 suspects in the hours following the incident, according to assistant Secretary of State for the Interior Isabel Oneto. 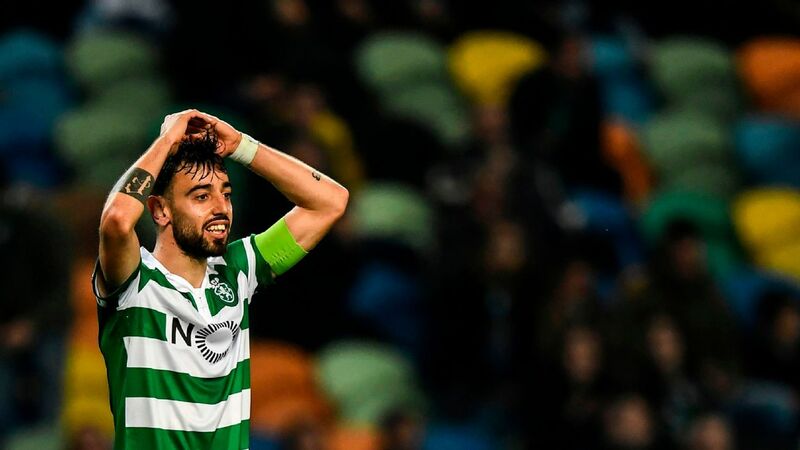 The incident comes two days after Sporting missed out on a Champions League berth for next season after a loss in the final round of the Portuguese league cost them a second-place finish. The league also condemned in a statement "the violent acts the players and coaching staff of Sporting Lisbon were subject to today." "The perpetrators of these incidents are not fans of football, they are criminals,'' the league said. The players were preparing for the Portuguese Cup final against Aves on Sunday, and Oneto said that authorities would increase security measures for the game. The rampage marks the low point of an already tumultuous season for Sporting. 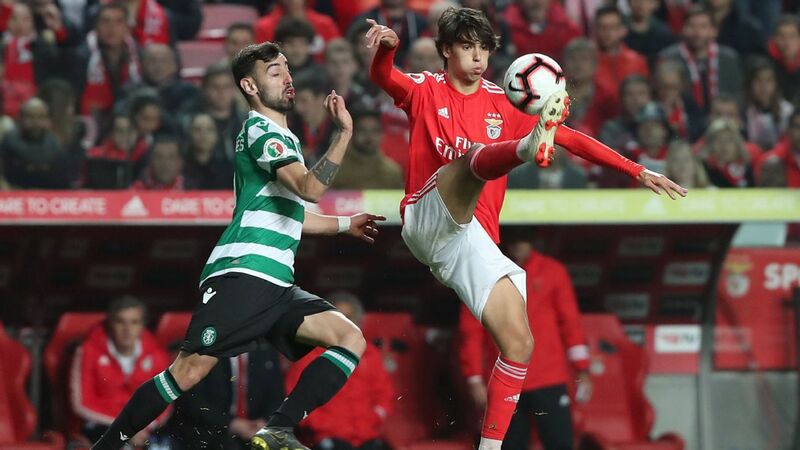 Club president Bruno de Carvalho launched a social media tirade against several of his own players, calling them out by name, following a defeat last month. The players responded by demanding respect and Jesus had to deny publicly that his players had been suspended by the club.